But, looking at some recently revealed casting possibilities for the comedy, it's too bad The Office didn't choose to replace Carell with one of the men who auditioned for the role back in 2003. Because we could have been offered actors who would have aced delusional boss much better than James Spader, Ed Helms, or any of the rumored replacements. But on Monday came actual evidence of what we could expect from some of these actors, via an audition roll from 2003 for The Office. 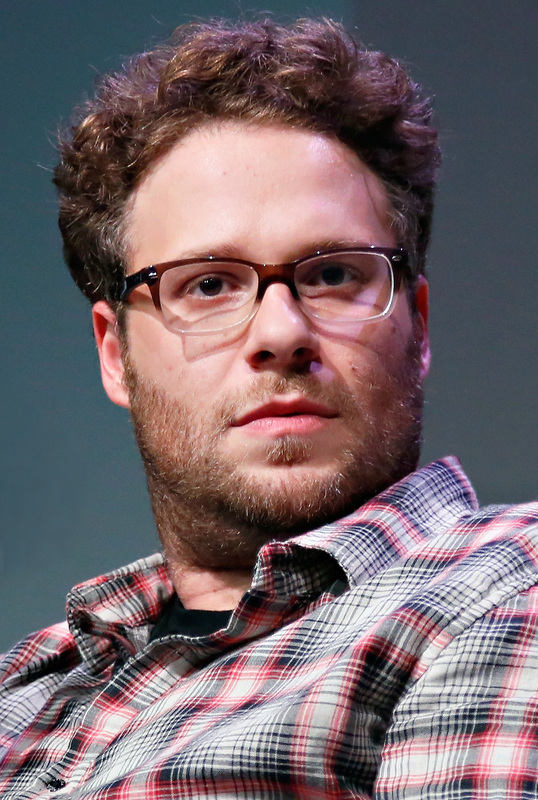 Some footage is bizarre — Seth Rogen tested for Dwight?! — and others fit so perfectly that you wonder how some of these actors managed to lose the roles. Eric Stonestreet for Kevin? Adam Scott for Jim? Modern Family and Parks and Recreation were great consolation prizes, sure, but who wouldn't want to see those two bossed around by Bob Odenkirk as Michael? Watch The Office audition tape for Rogen, Stonestreet, Scott, Odenkirk, John Cho, and Kathryn Hahn below, and wonder if we might have liked Jim and Pam a little better in this alternate universe.